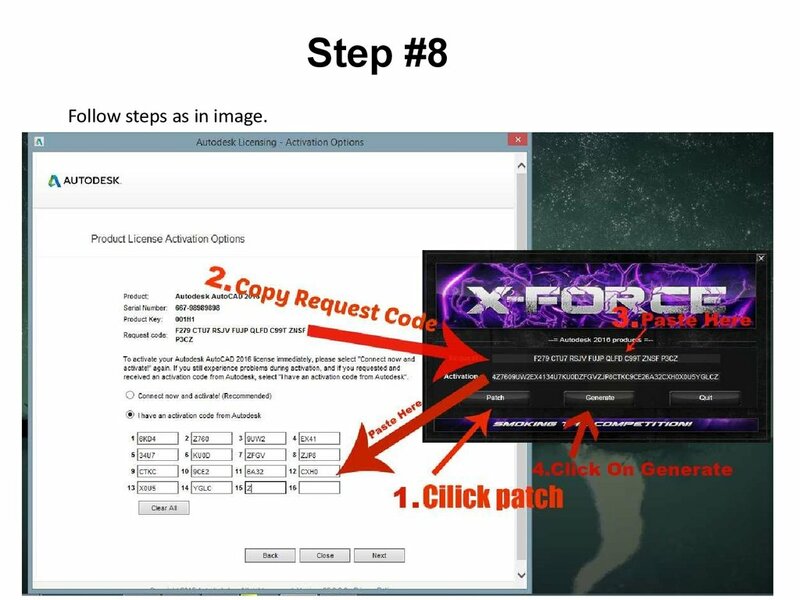 Use as Serial 666-69696969, or 667-98989898, or 400-45454545, or 066-66666666 ..
keygen 2016 and start the X-force also. 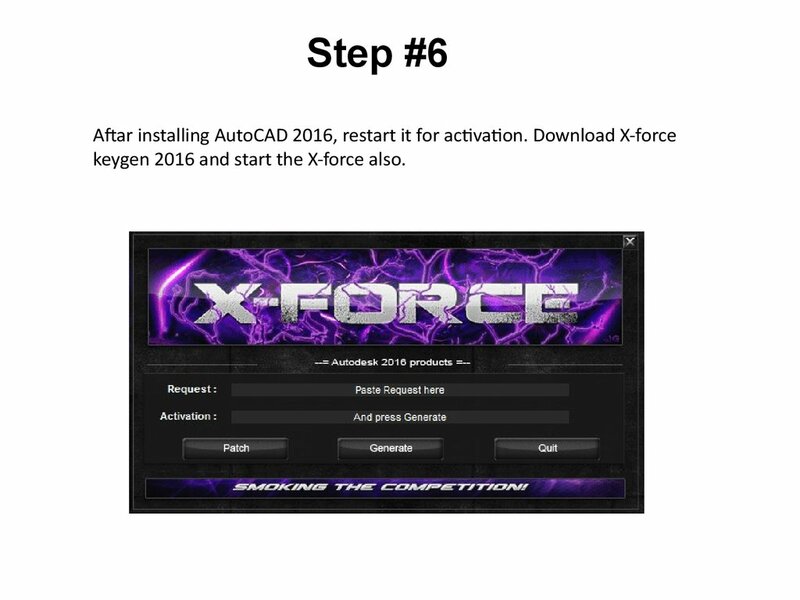 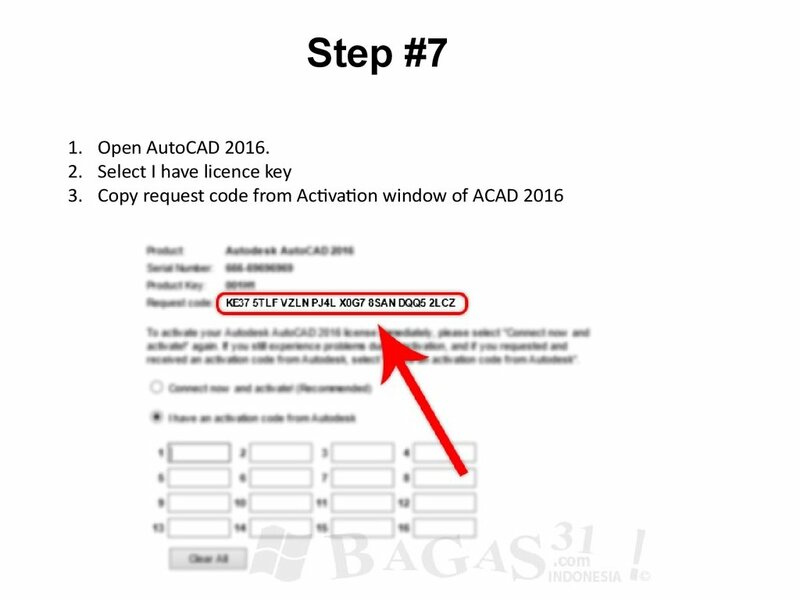 Follow steps as in image. 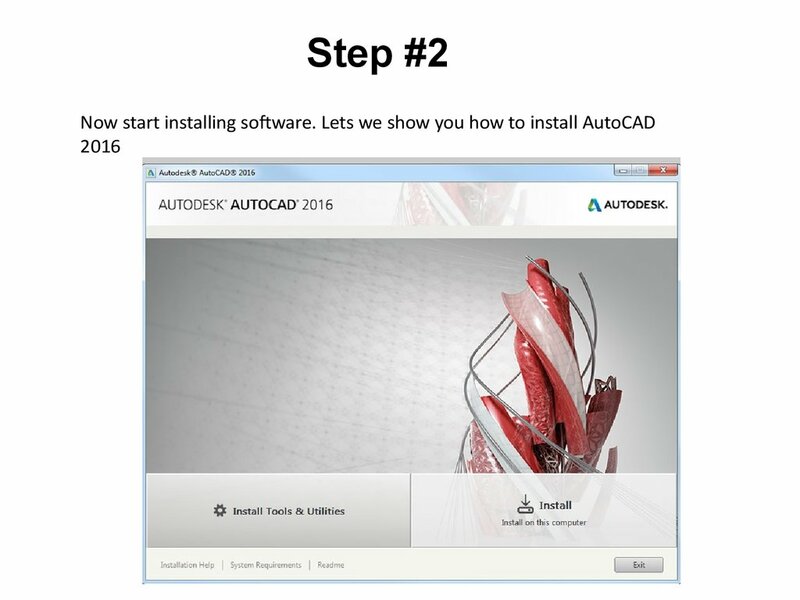 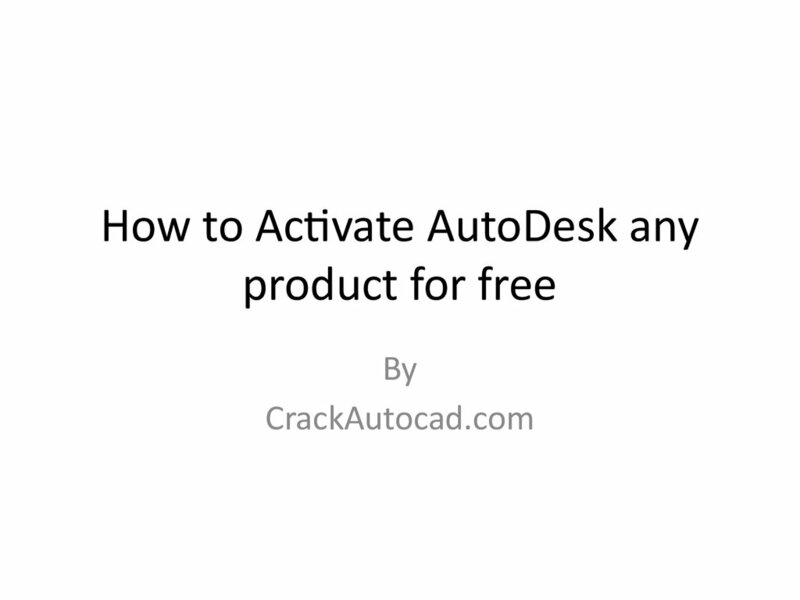 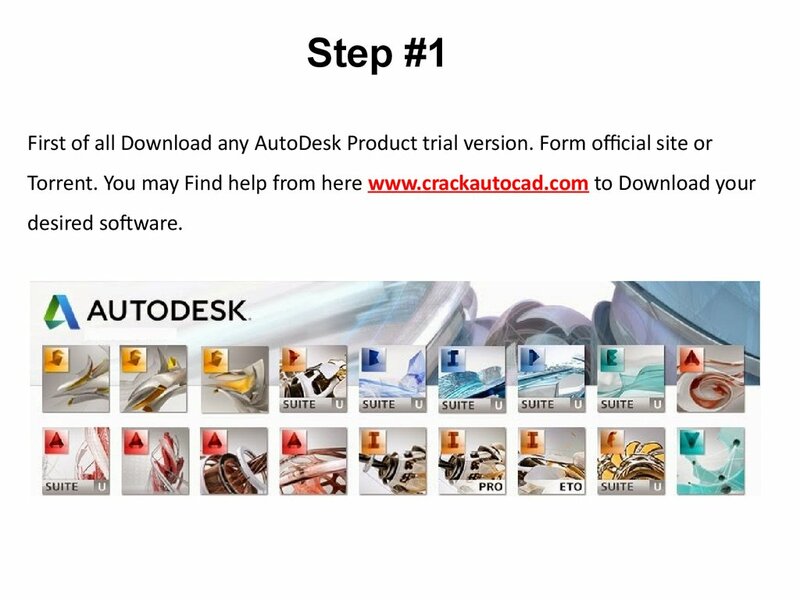 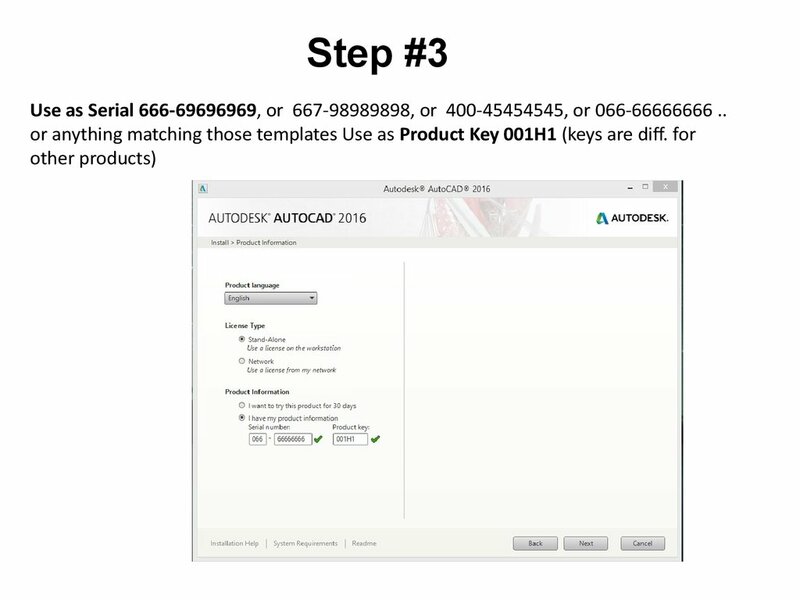 So now you have a fully activated AutoDesk Product now enjoy it !